Murder and madness, witches and war: a recording of Macbeth, perhaps Shakespeare's best known tragedy. Macbeth, a general in King Duncan's army, is given a prophecy by a trio of witches: he himself will become king. 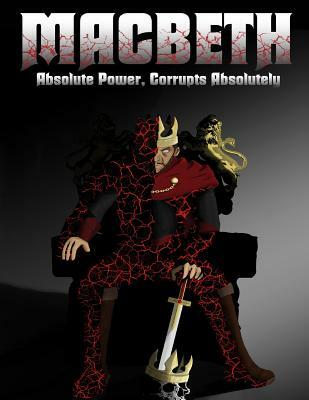 Fired by ambition and goaded by his ruthless wife, he murders Duncan and assumes the throne. More killings follow as Macbeth attempts to retain his crown, until he discovers that prophecies are not always what they seem.